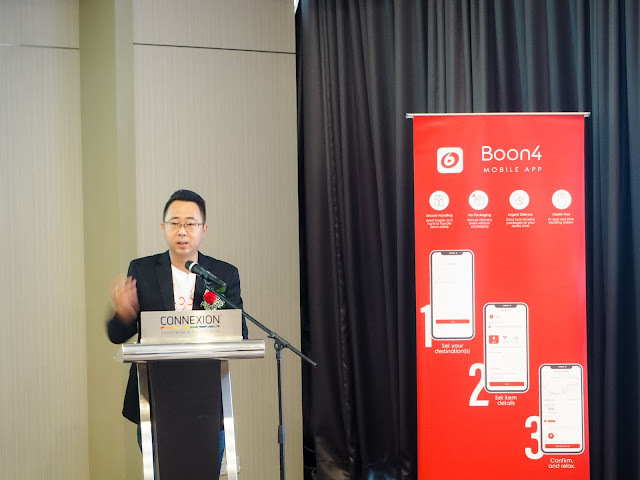 Boon4 was founded in 2017, they are the first on-the-way delivery network in Malaysia that helps deliver goods around, it connects people with stuff to send with drivers already heading in that direction, this is a great way for consumer, small business owner or corporate our on-demand solution, allowing them to reduce costs and increase their delivery flexibility. After downloading the BOON4 App and filling up the location, you can get an estimation on how much the e-delivery would cost. You can choose either scheduled e-delivery or if it's an ad hoc e-delivery they have an express e-delivery that can send your items right away! Plus what I love most is you don't have to pay extra for packaging cost. Once your task is created, a pickup code and delivery code will be automatically generated. This allows you to track the status of delivery, just let Boon4Drivers handle the rest and enjoy your peace of mind. 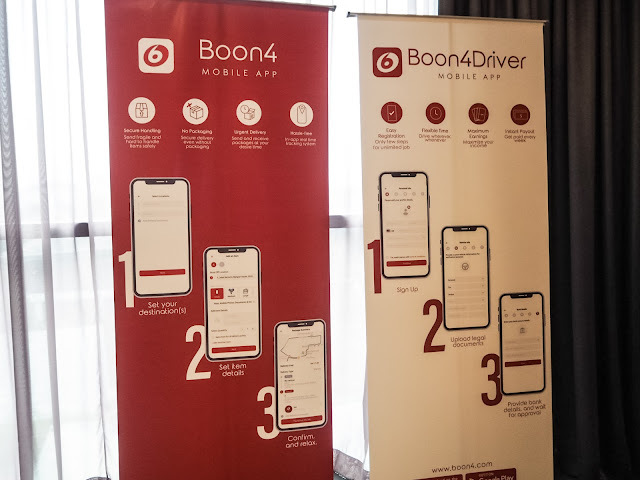 As for those who would like to pick up a part-time job to earn extra income come join the Boon4Drivers, it is an easy, flexible way to make money driving, you're already heading to the same place why not drop something off and earn some extra money right? To get started, download the Boon4Driver app and sign up, the process involves an online application, background validation, and an online tutorial, the entire application takes only a few minutes and you can be on the road by the next day. Boon4 is great logistic solution partner that makes delivery simple, reliable and affordable. Currently, it's available in West Malaysia and Kuching, East Malaysia. Simply download the app on Android: https://bit.ly/2H7xqMa or iOS: https://apple.co/2seEufy and try it out for yourself.